Sports bar where Gately, visiting to “dialogue with a Sorkin-debtor”, was “introduced” by Fackelmann to an unconscious “but still continent” Pamela Hoffman-Jeep. Cf. 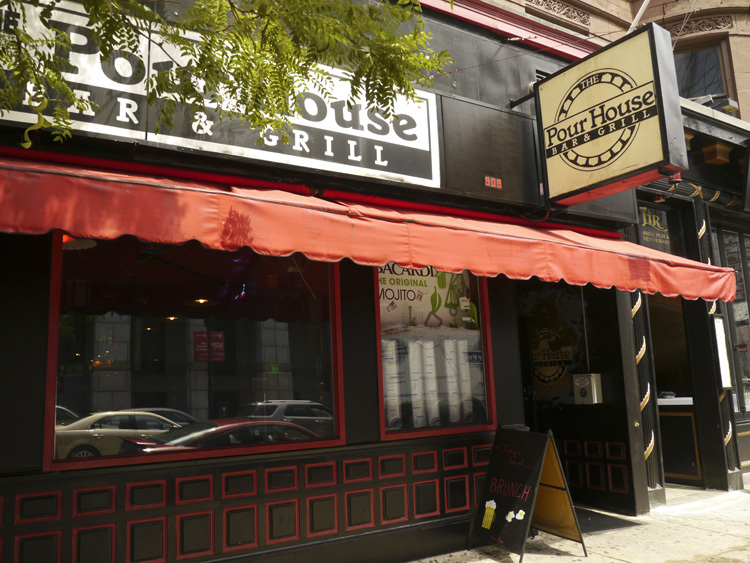 The Pour House Bar & Grill.